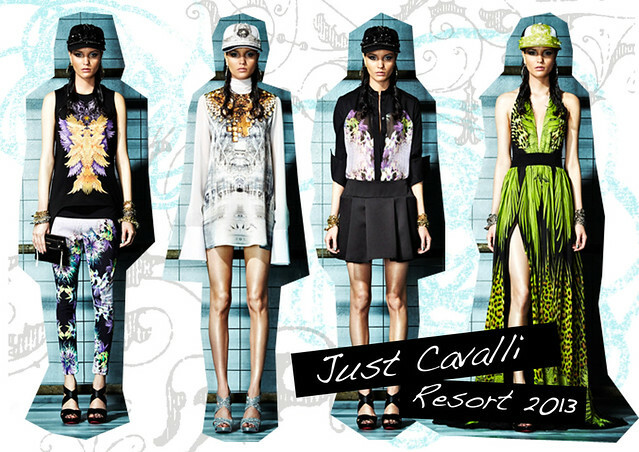 The minute I saw the thumbnail for Just Cavalli Resort collection on Style.com, I couldn't resist to see what's inside. The collection consist a series of bold looks with touch of Hip Hop vibe. Styled with baseball caps, arm party of bangles, and baggy shorts, can tell Cavalli's futuristic inspiration for the collection. I really love the caps, sassy dress, and of course, THE PRINTS, see that long green leopard print dress with a stunning split? Oh dear. See the complete collection here. I just turned 20 last week, and I feel strange in a good way I think. It's been 3 years since my sweet 17, oh wow time goes by reaaaalllyy fast I could say. Anyway, went to do some photoshoot for the school project last week and guess who I met that day! Yes, Zac Posen it is. 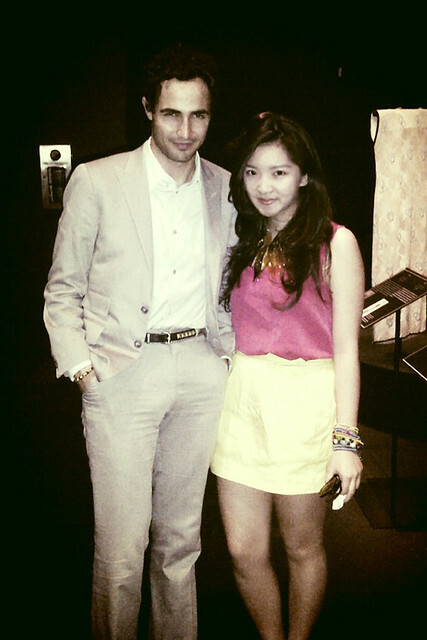 He went to the museum to see a Cheongsam exhibition, me and my friends were actually run to him and ask for pictures, he even said to me: "Lovely necklace, Marni?" HAHA I know I'm totally lucky, and I'm super thrilled. Zac Posen, really? Seriously? I wonder when I can meet Ricardo Tisci, Karl, and Marc Jacobs. Hi! It's Karina, welcome to my blog! Here I'm going to share my thoughts on hair, heels, and everything in between. Hope you enjoy!